Yarseah Kawalawu Degbeh passed away peacefully on Friday, November 9, 2018 at the University of Minnesota Hospital. He was born July 4, 1950 to the union of Flomo Pewee Degbeh and Yarpu Zinnah in Gbeyalahun, Belle District, Liberia. Mr. Degbeh emigrated to the United States in 1979 and worked in various occupations until his illness. As such, he worked as a mechanic and he completed six years with the North Carolina and Minnesota Army National Guard. He was a generous man who was always there for friends. We, his children, enjoyed long conversations with him on any topic. He had a riotous laughter, which will be greatly missed. He is survived by his children: Sowoh Degbeh, Yarpu Degbeh, Korpo Ennin, Yassah Degbeh, Chermander Asambang, Patrese Degbeh, and Yarseah Degbeh, Jr.; his brothers Moses Degbeh and Dean Mo and 15grandchildren. He is predeceased by his four brothers, Eric Degbeh, Gayflor Degbeh, Alexander Degbeh, Wojo Degbeh and one sister, Yassah Degbeh and a host of other relatives in Liberia and the USA. 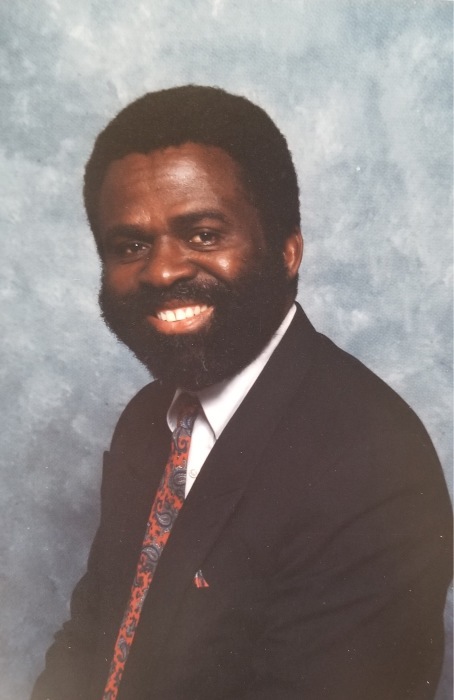 Family, friends and others whose lives were touched by Mr. Degbeh are invited to his funeral at Billman-Hunt Funeral Chapel, located on 2701 Central Ave NE, Minneapolis, MN 55418 from 10AM to 1:30PM on Thursday, November 29, 2018.